The inability to log on to the Web’s second-most visited site, sent large numbers of people to alternative sources of video. Google Trends provides a snapshot of how people began searching video sites Dailymotion and Vimeo during YouTube’s blackout. 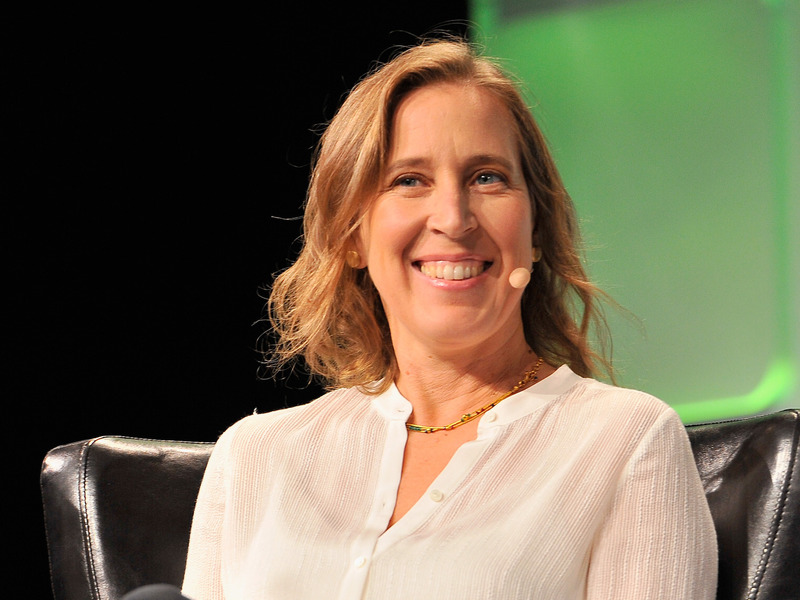 YouTube’s massive sway on the world’s attention may be best illustrated when the video-sharing site disappears. A glitch caused the Web’s second-most visited site, behind Google Search, to go down for about about 90 minutes on Tuesday evening. For Google’s rivals, YouTube’s outage was like manna from Heaven. 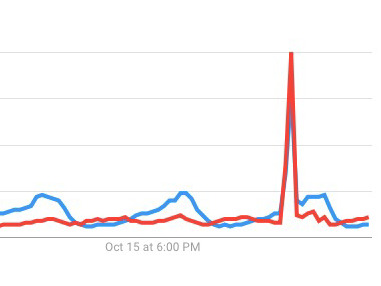 According to Google Trends, a glut of people began searching for Vimeo and Dailymotion as soon as YouTube went offline. The blue line in the above graph reflects searches for Dailymotion and the red is Vimeo. Journalists often make fun of how people react in panic when a favourite site goes dark, but YouTube has become a major source of entertainment, news and communication for billions of people around the world. As of May, the site had a staggering 1.8 billion logged-in users. And while other video sites exist, none comes close to offering the same breadth of content as YouTube.